If you’re looking for Tow Truck Insurance in Virginia or any location in the United States you can count on the agents of Pathway Insurance to find you a competitive rate for your business, no matter if you are well-established or a brand-new business venture. Call 1-800-998-0662 to speak with one of our agents right now if you find us during the hours of 9 AM to 6 PM EST Monday through Friday. If you find our website after these listed phone hours, a licensed agent may still be available via our online chat system that you see located on the right side of our website. Tow Truck Insurance Virginia — TRUCKING INSURANCE MISTAKES RECAP PART ONE. In part one of TRUCKING INSURANCE MISTAKES we learned that you should NEVER pay your insurance bill late! Why? Your agent or company may delay or refuse to give you a certificate of insurance in a timely manner when you need them. Companies may not offer a grace period, and you may incur late fees which can add up over time as unnecessary fees. If you are in the habit of constantly paying your insurance bill late, what will happen if your insurance company doesn’t get your payment in time? Your policy will be CANCELLED or it MAY NOT be eligible for reinstatement. You can’t operate your business legally without insurance and will need to shut down. Their insurance company may decide to non-renew or cancel their policy. The insurance company may view the policyholder as an irresponsible and undesirable customer JUST because they can’t seem to pay their bills on time. If a policyholder’s business insurance is NON-RENEWED or CANCELED by the insurance company, that customer’s only option may be Virginia High Risk Trucking Insurance. High Risk Trucking Insurance in Virginia is SUPER expensive compared to normal commercial insurance. Now that we are all caught up let’s continue in part two of TRUCKING INSURANCE MISTAKES. 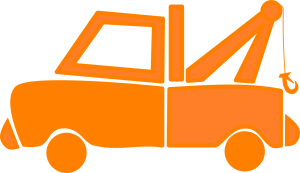 Tow Truck Insurance Virginia — TRUCKING INSURANCE MISTAKES PART TWO. In this article of TRUCKING INSURANCE MISTAKES, we are going to talk about what to do if your insurance policy is canceled for non-payment. If your policy has lapsed because you forgot to pay the bill, you should immediately call your agent to see if your policy can be reinstated. Those fees can certainly add up, but in many cases, your missed payment and various fees you will be required to pay usually will be less than starting a brand-new policy. A brand new policy may require a 25% down payment. You are certainly welcome to call our office or click one of the links above to verify. What Is a Statement of No Loss? A no-loss statement means that you are providing a written guarantee that you have not had any claims between the time of your policy cancellation and its reinstatement. What if you had a claim while your policy was canceled? Unfortunately, this is where your pocketbook is going to take a hit, and it could be a big hit or a small hit depending on the size of the accident or claim that occurred. Your insurance company WILL NOT REINSTATE YOUR POLICY and they will not pay for any claims that occurred while your policy was in a canceled status. YOU will be responsible for paying the claim OUT OF POCKET, and you will have no choice but to obtain insurance through another company. If you just so happen to sign the no-loss statement, attesting that you haven’t had any claims when you have in fact had a claim, trying to slip one past the insurance company is not a very smart move: now you have entered the criminal realm of insurance fraud. The insurance company will investigate the claim, they will find out the date and time of the accident, they will deny the claim, and they could request the local law enforcement office to charge you with insurance fraud which is a criminal offense. Do not sign a no-loss statement if you did, in fact, have a claim! Pay the claim out of pocket. If you needed to pay a claim out of pocket you have just learned a lesson the hard way: don’t let your insurance lapse! Don’t take a chance in trying to pull a fast one on the insurance company by submitting a fraudulent claim. It’s better to pay the claim out of pocket. If you have had one too many lapses for nonpayment we have some additional bad news for you. Your company likely will not reinstate your policy. You need to buy new insurance, in most cases through a High Risk Virginia Truck Insurance Company. We can help you with that if you need High Risk Virginia Truck Insurance. Call our office at 800-998-0662. To avoid future cancellations, we recommend you sign up to have your payments automatically withdrawn from your checking account or credit card if given that option. 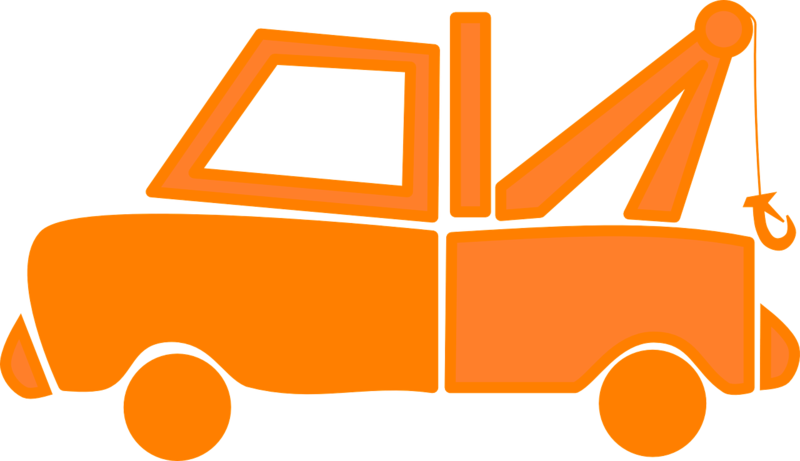 Tow Truck Insurance Virginia — Low Rates and Easy down Payments! If you’re looking for Tow Truck Insurance in Virginia or throughout the United States you can depend on Pathway Insurance to help you find the coverage you need for your business. Call 1-800-998-0662 from 9 AM to 6 PM EST Monday through Friday. If you find us after normal business hours a licensed agent might be available by using our online chat system that you see located on the right side of our website. If an agent is available our chat system will say: Questions? Chat with Us! Click the chat button and we will help you. If our agents are busy you will see our busy agent message.